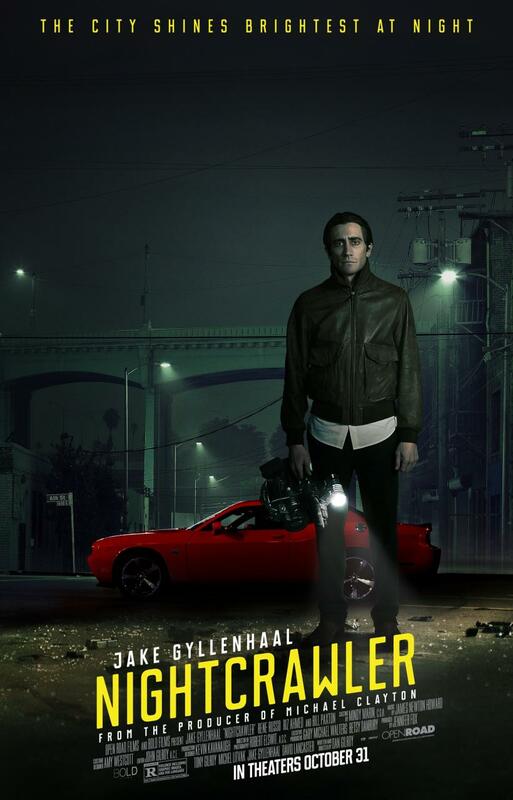 After wowing crowds at the Toronto International Film Festival (TIFF) in September, Open Road films has released a brand new poster and trailer in anticipation of Nightcrawler‘s release on October 31, courtesy of comingsoon. Starring Jake Gyllenhaal (End of Watch) as Lou Bloom, the renegade crime reporter in the dark streets of Los Angeles, this condensed trailer, as well as the poster, offer viewers a close encounter with the vision of writer and first time director Dan Gilroy (The Bourne Legacy). These new visuals reveal a manic Bloom both submerged and at the forefront of a frenzied, dangerous environment. As Bloom explicitly states in the original trailer, he wants a career that he can “grow into,” a statement made clear in this teaser, as the camera cuts between the action on the streets and Gyllenhaal’s crazed mug blend into one another. Rene Russo (Outbreak) and Bill Paxton (Titanic) also stain the Jennifer Fox (Michael Clayton) produced film. 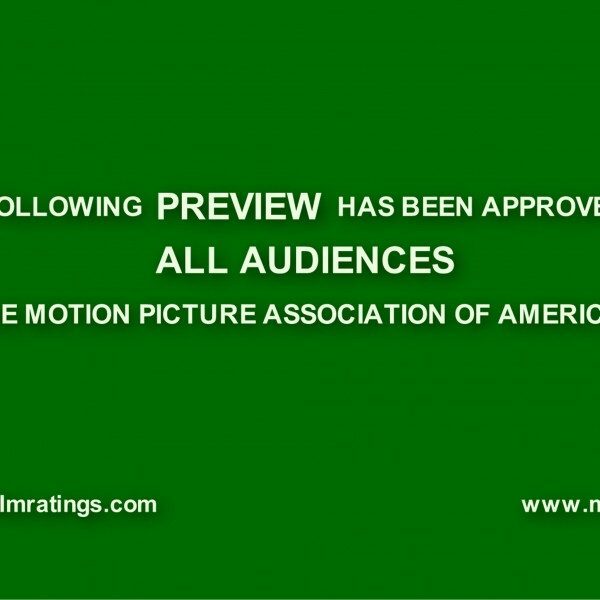 Check out the new trailer below.